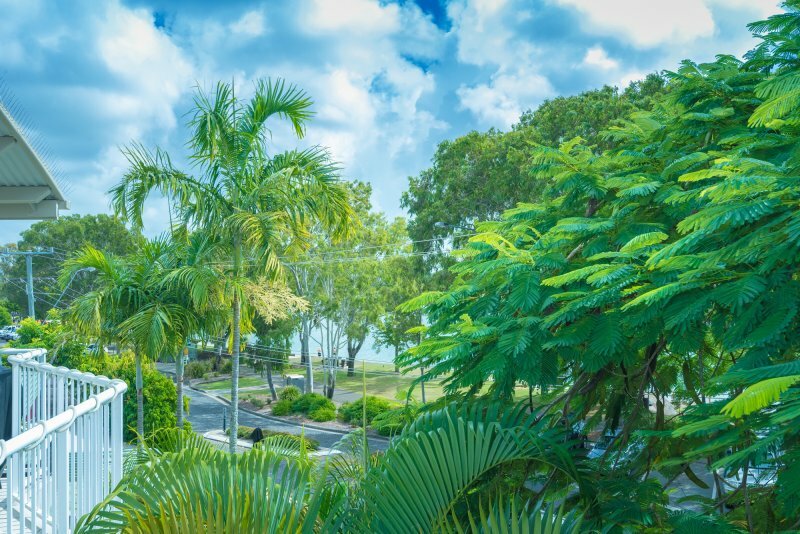 Noosa Outrigger is situated on the banks of the Noosa River on Gympie Terrace at Noosaville, nestled among palm fringed tropical pools and gardens. 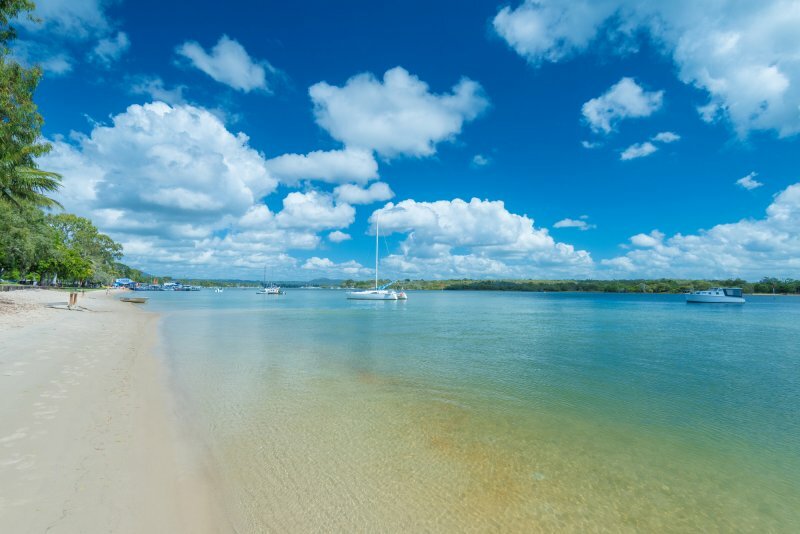 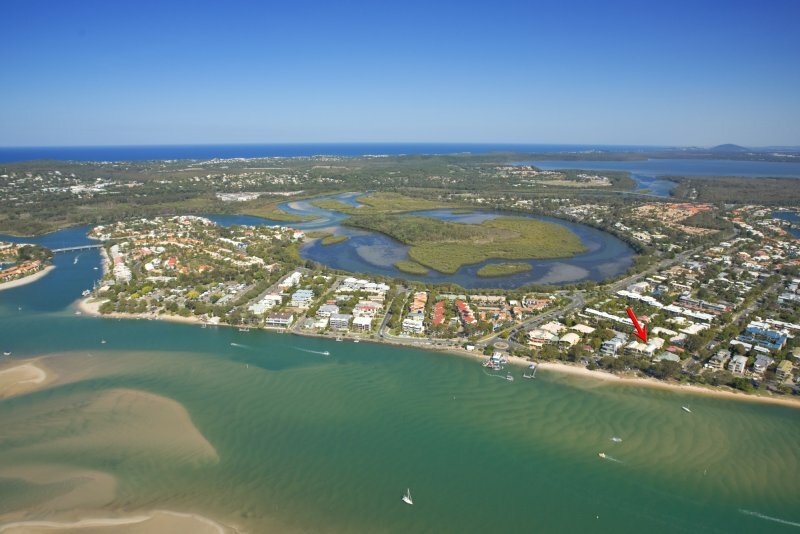 Our riverfront units overlook the beautiful Noosa River with its sparkling waters and award-winning foreshore. 3 km from Noosa Heads and Main Beach. 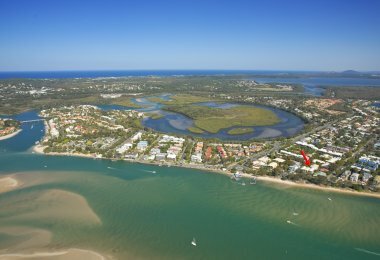 Check out some dining recommendations during your stay at Noosa Outrigger.